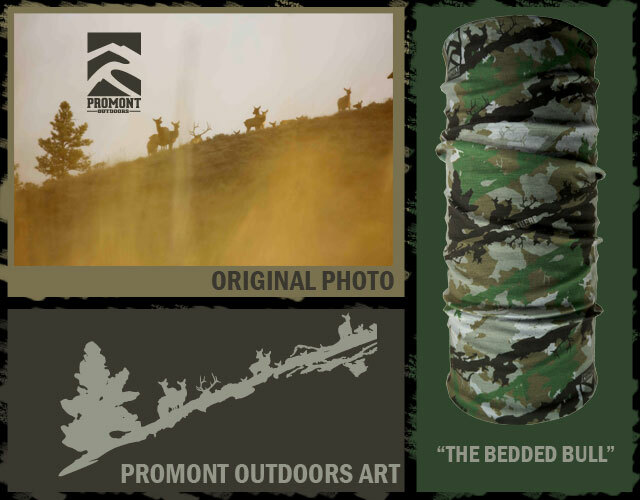 We are super excited about our collaborative efforts with Promont Outdoors, we wanted to take a minute to spotlight them and our latest design we are calling the Bedded Bull. 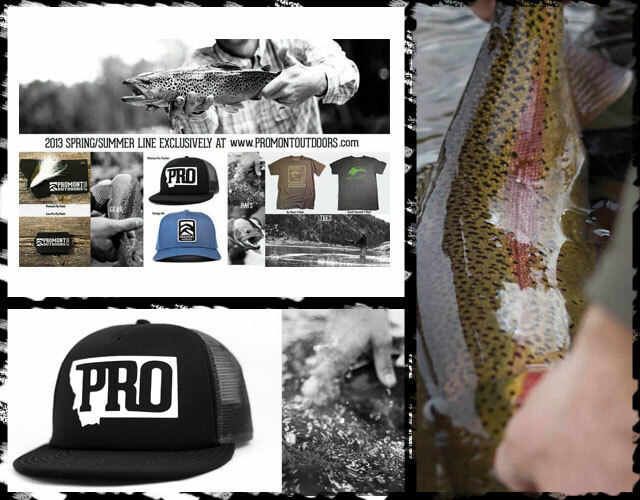 Promont Outdoors in an American Apparel company that features fly fishing and hunting inspired clothing, hats and accessories. In April they approached us with a design that was based on a photo of a group of elk from doing what they do out west. Promont sent us a vector design that was based on a field photo. They took the photo, vectorized it and then laid out a camo pattern that is super unique and super effective. Check out some of Promont Outdoors other gear at Promontoutdoors.com. Want to buy the Bedded Bull? Click here.